This spicy lemon chutney is my grandma’s recipe and I really don’t know who taught her this tasty chutney. It will spice up any bland meal. You can eat this spicy red lemon chutney with parathas, dosa, momos, cheela, ghavan, bhakri / rotla, plain chapatti, plain bread, dal chawal, kulcha, plain khichadi anything . My grandma loved spicy food. Her kitchen shelves always had spicy pickles and ready-to-eat dry chutneys. She made variety of chutneys like garlic chutney, curry leaves chutney, tamarind chutney, spicy tomato chutney, kokam chutney, dry green chilly chutney (thecha) and lots of variety of coconut, pudina (mint), peanut chutneys. I remember, one day she made mint (pudina) chutney with basil leaves (tulsi) and some ingredients and it turned out very well. This chutney is very simple and easy to make. When I was 9 years old, I learnt it from her . You can store it for 3 -4 days at room temperature and in refrigerator for 10-15 days. 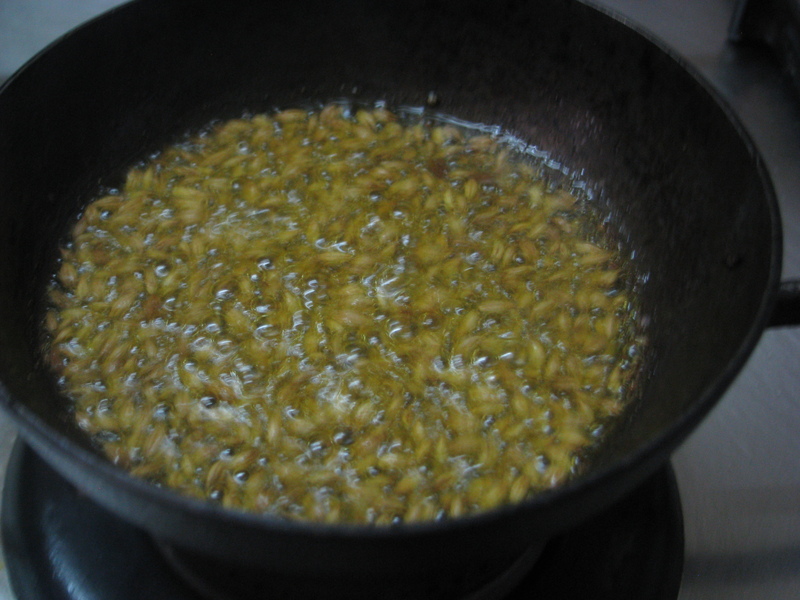 It can be eaten from second day of its preparation. 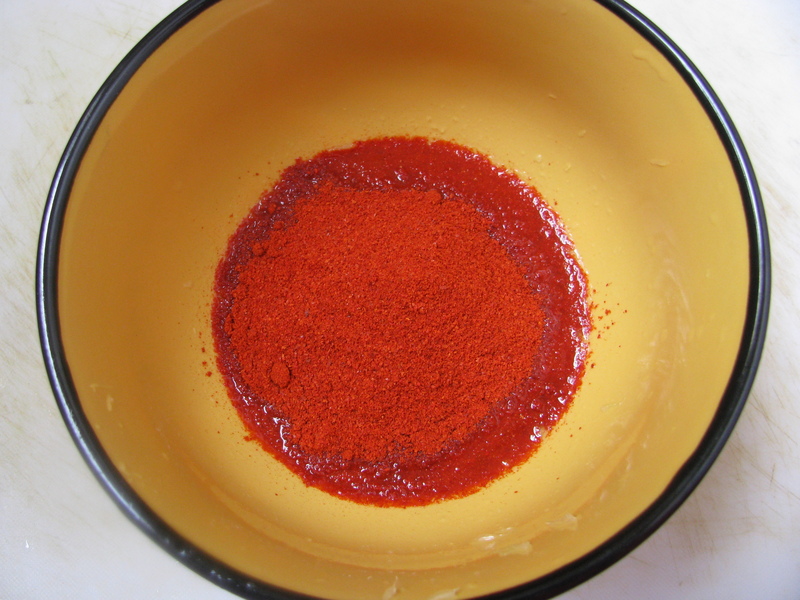 On first day, it’s very spicy and the taste of red chili powder doesn’t get mixed with lemon juice. Use fresh lemon juice to make this chutney. 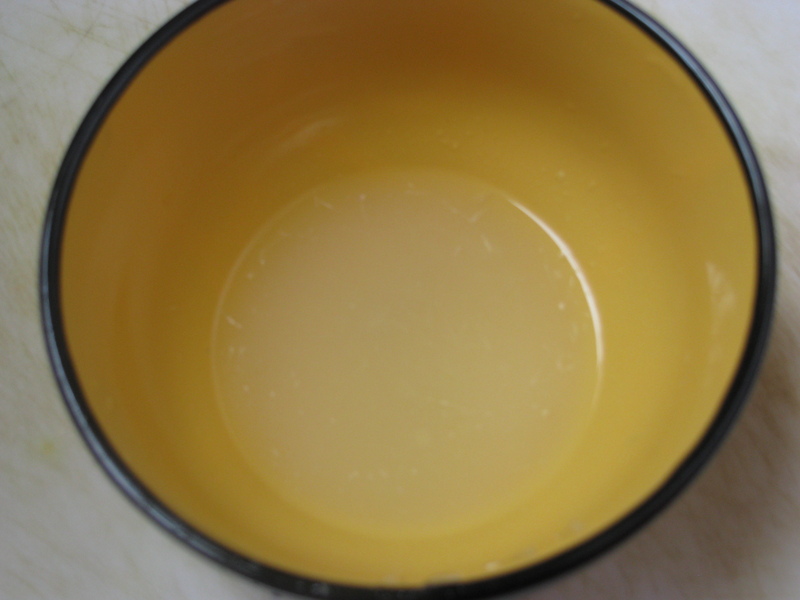 For 1/2 cup of lemon juice you will need 3- 4 medium size lemon. 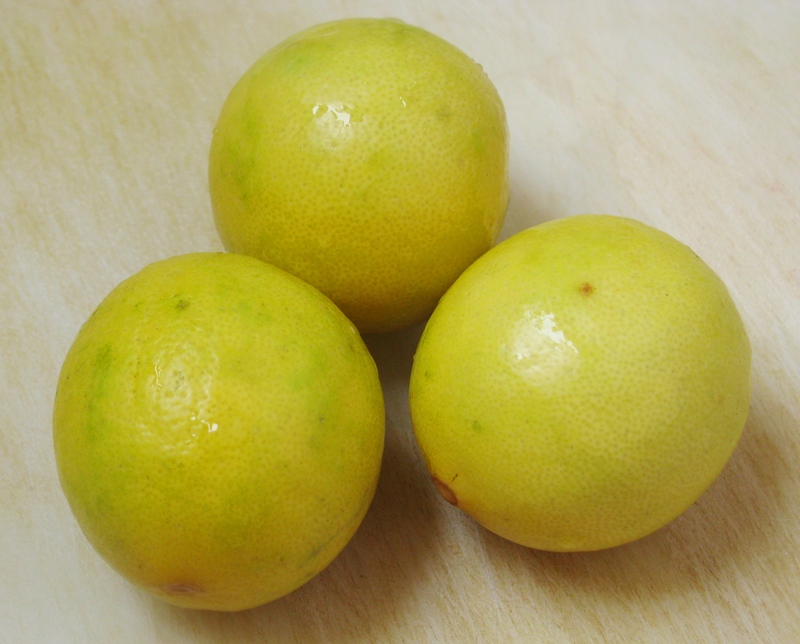 Just remove the seeds from the lemon and squeeze it to extract the juice .no need to strain lemon juice. 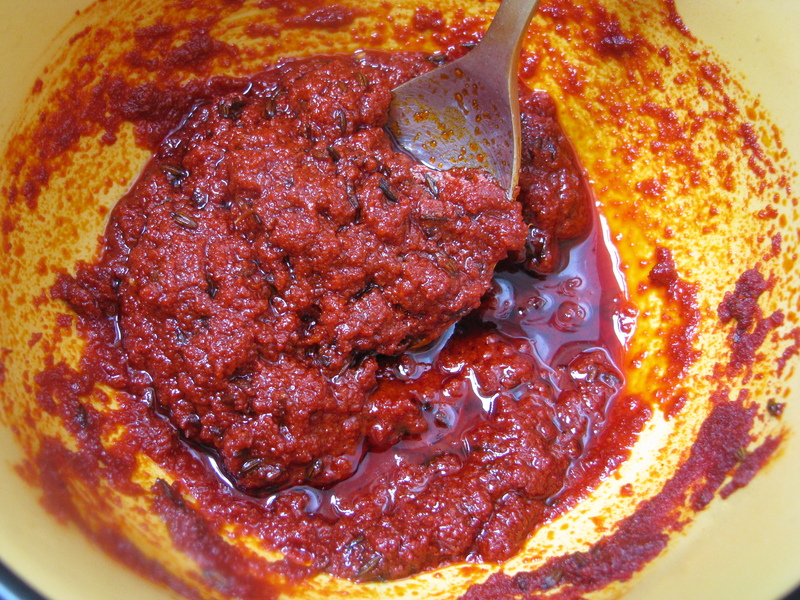 Use dark red chili powder to make this chutney. 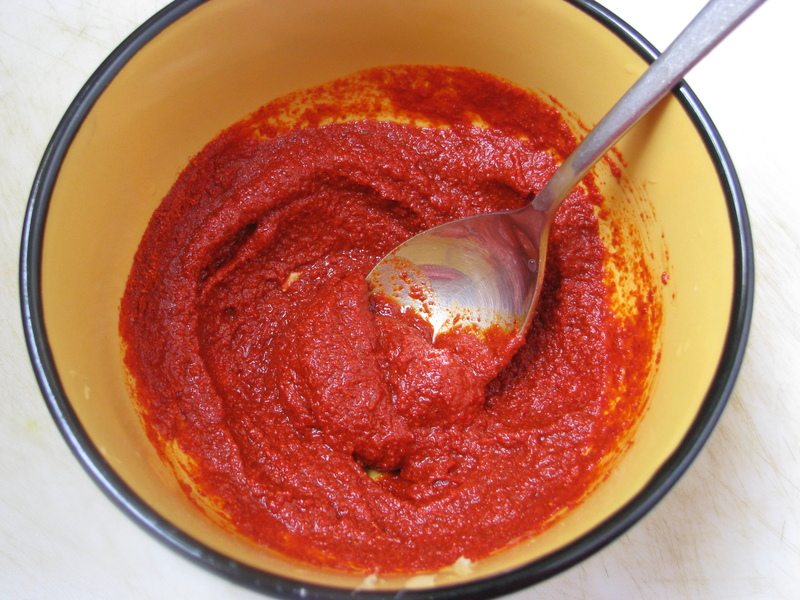 I prefer Kashmiri mirch powder as it gives very nice thickness as well as it’s little less spicy as compared to other chilli powder. You can use byadagi mirchi powder, kashmiri mirch powder or rasgulla mirch powder to make this lemon chutney. 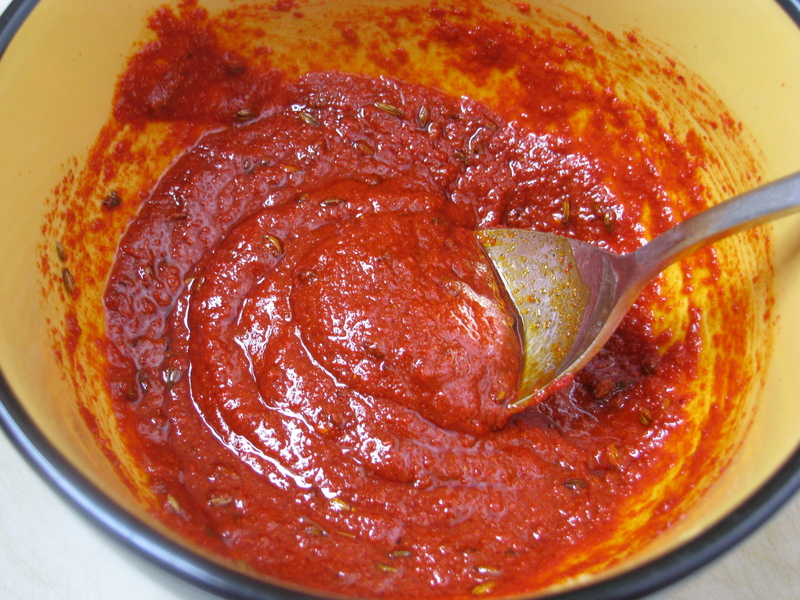 Red chilies which are less spicy can also be used. If you don’t have this variety of chilies, deseed the dry red chilies and ground it well to use. 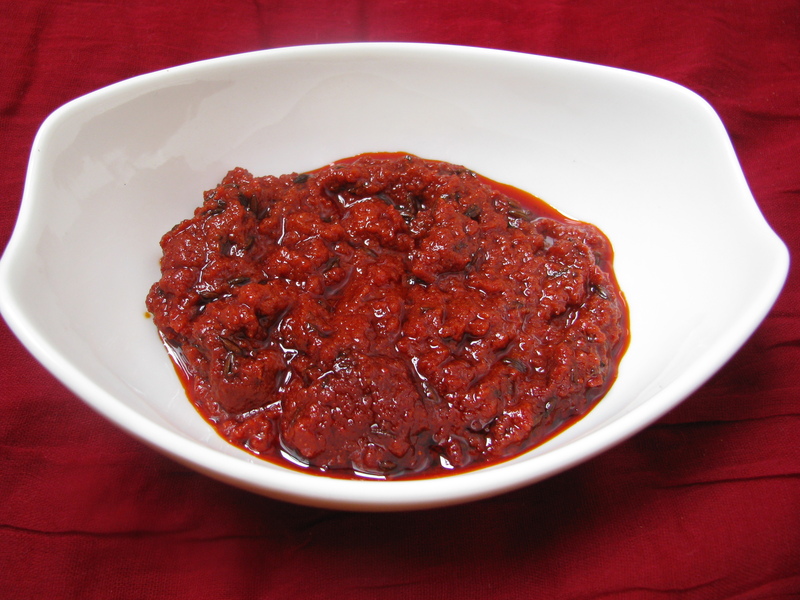 This chutney should be eaten sparingly even if you get cravings for it! The amount of oil which is used is little more. Basically it reduces the strong spicy flavor of red chilies, increases its shelf life and enhances the taste. 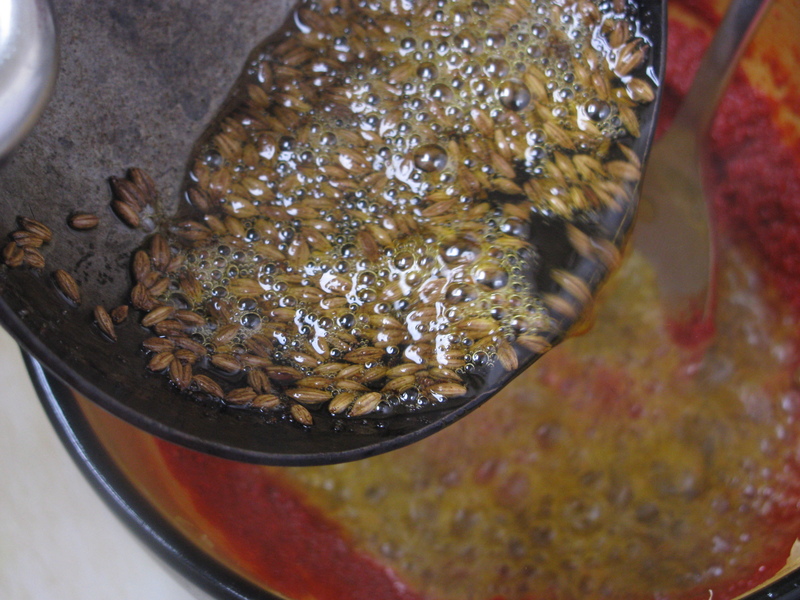 I use groundnut oil or mustard oil. Both of this oil goes very well. I have explained step by step instructions for the preparation. 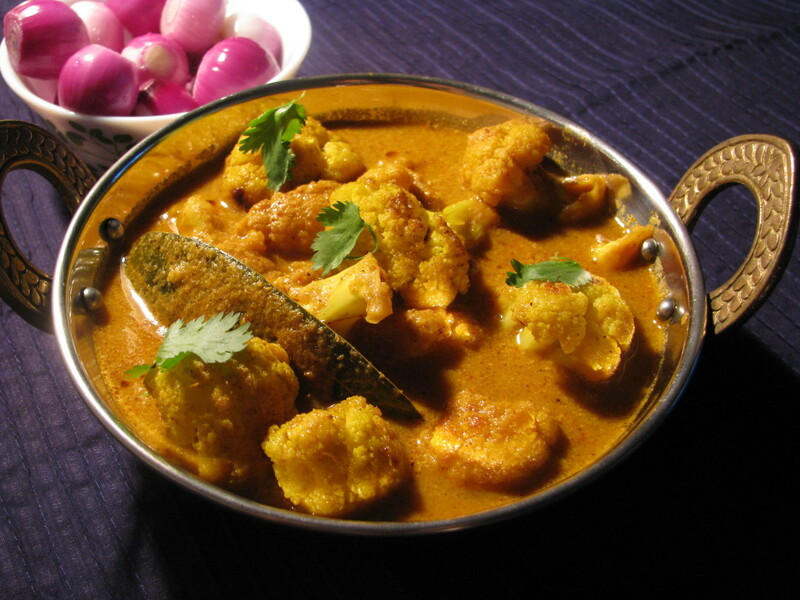 Do share your queries or suggestions for this recipe. Take ½ cup of freshly squeezed lemon juice . 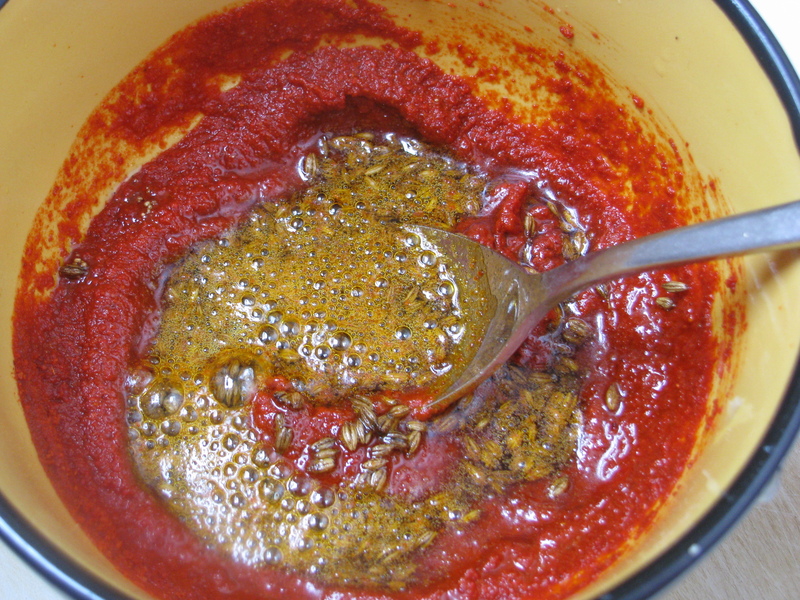 When it becomes hot add Asafoetida and cumin seeds and remove it from flames. Add the hot oil along with cumin seeds and Asafoetida to the lemon chilly mixture. Mix it properly and keep it for 1 day. On second day it will get pickled and ready to serve.